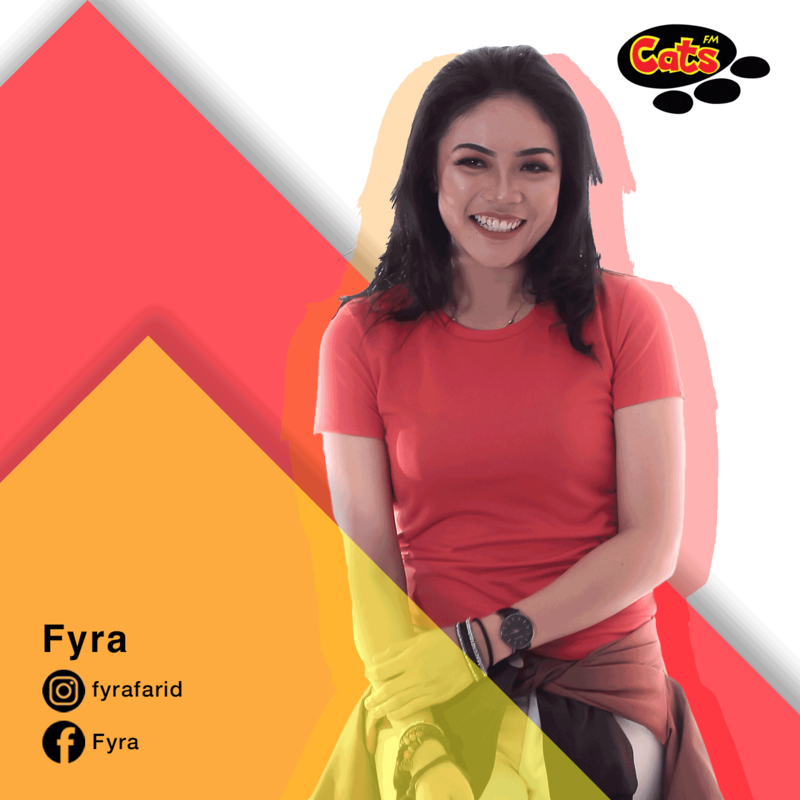 This segment will be music driven and focusing more on certain topics like lifestyle, the best place for lunch, fashion, beauty, celebrity gossips and more. ‘More Music, Less Talk’ to keep the listeners entertained at work and on their way out for lunch. 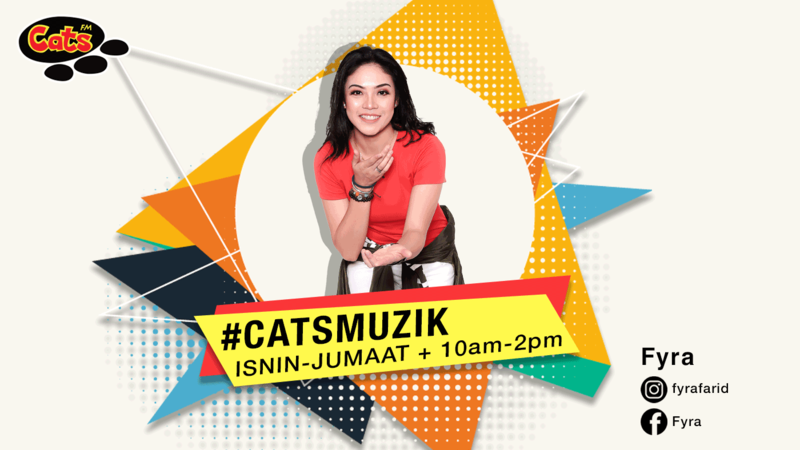 #CATSMUZIK from Monday – Friday, playing you the best music. Listeners will be entertained with hot new gossips and a best new trend in lifestyle and fashion to what is happening over the week. Hit di CATS! (Monday-Friday) - will have more music selection and share a lot of hit new movies, vacations, fitness and lifestyle, fashion, beauty and more. This program will also share the celebrity gossips locally and internationally. #dedikasiCATS (Monday) - This new program will entertain you with your choice of song and dedication. Campus XTVT (Tuesday) - Listener to share on-campus activities or events. CATS Non-Stop Music (Friday) - CATS Non-Stop Music will be happening every Friday from 12 pm – 1 pm. During this time, you will be entertained with a great playlist to company you to your lunch and Friday prayer.